We are delighted to be extending the availability of CATS to adult amateur societies for productions taking place up until the end of 2019! Based on T.S Eliot’s Old Possum’s Book of Practical Cats , this dance based musical is bursting with great ensemble pieces and has an expandable cast for different age groups. The show is available for adult amateur societies to perform to either the Definitive 10 or 16 Piece Orchestration. 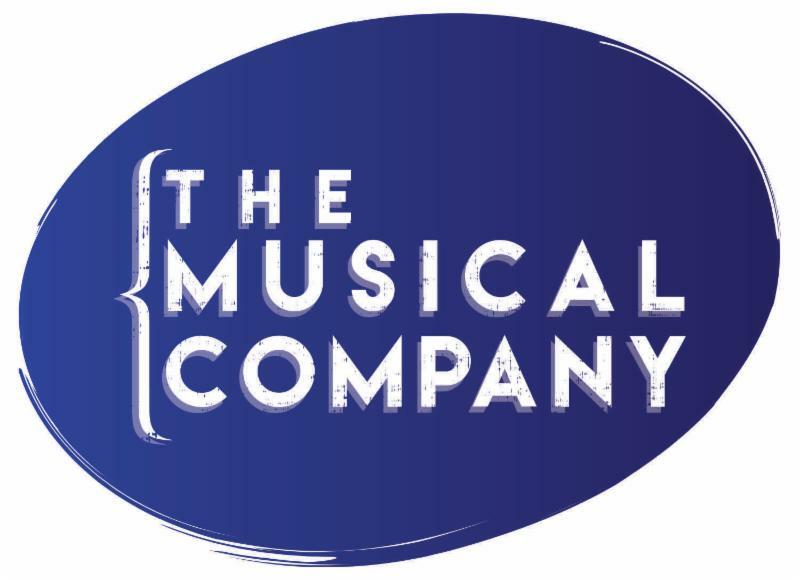 Discover more about the show and apply for a licence on www.themusicalcompany.com/show/cats/ . 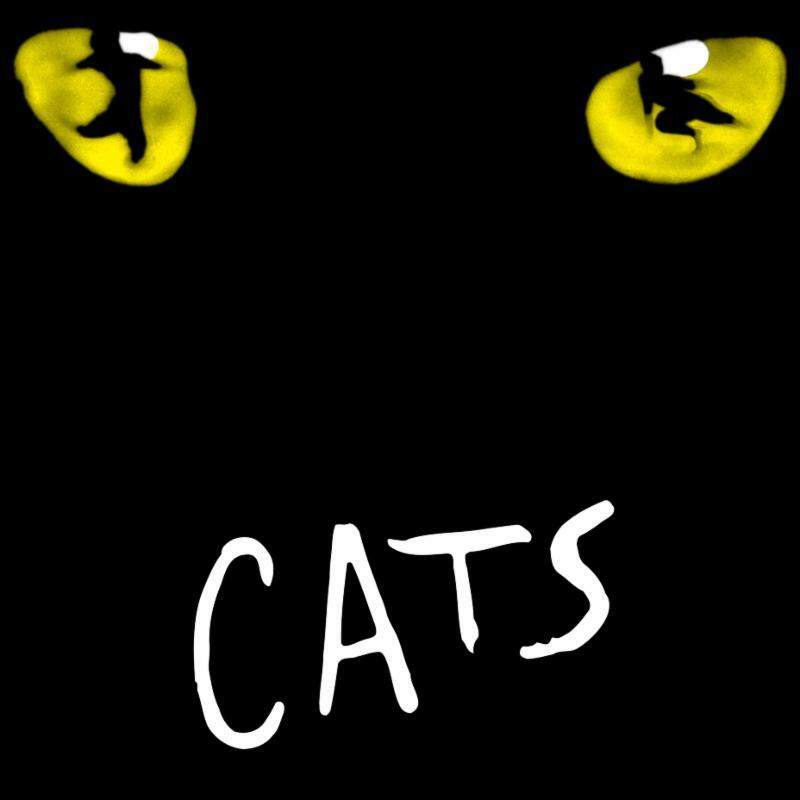 Email InfoUK@themusicalcompany.com to find out if CATS is available in your area. The "cats eyes" logo is unavailable for use. The production must be non-replica. This means not reproducing any of the directions, designs, choreography, costumes or other creative elements, artwork or logo from any previous production of the Play.